Sketchpad is a great addition to any Google Classroom lesson. 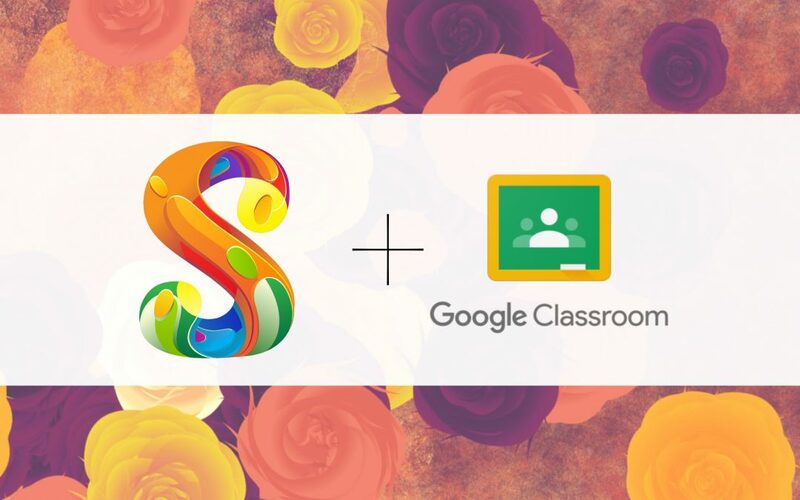 We’ve created a few tutorial videos to show you how you can easily add Sketchpad to any Google Classroom lesson. Watch the videos below and leave a comment with any questions! 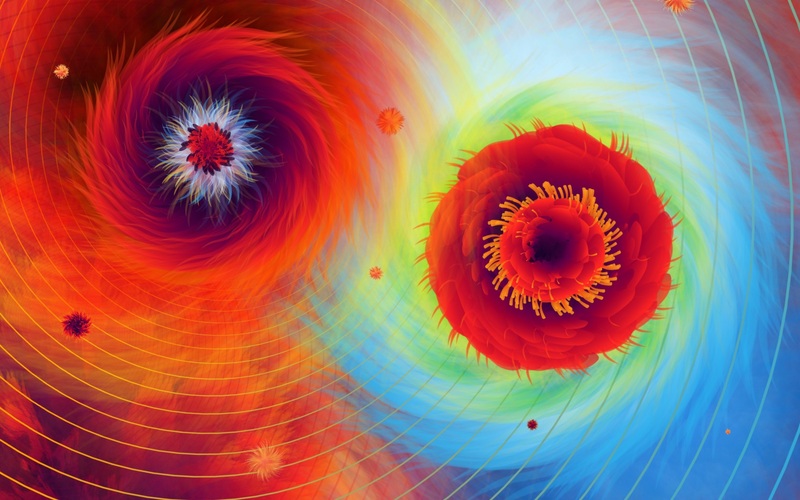 The Sketchpad Desktop App is here! Whether you’re working on a school poster or brainstorming your next comic book character, Sketchpad makes it easy to bring your ideas to life. 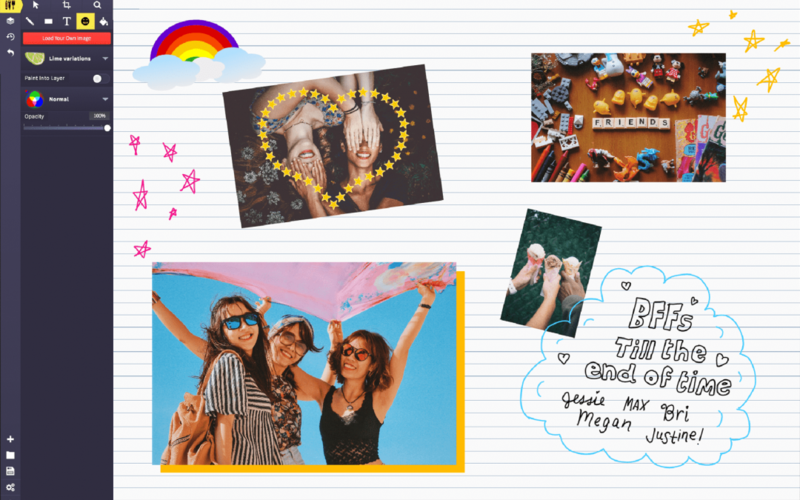 Easily draw, edit photos, or design your next business card. Craft images for social media posts, digital ads, paper, or even apparel. Make a quick photo edit with the drag and drop feature, or lose yourself for hours in Sketchpad’s streamlined digital makerspace. 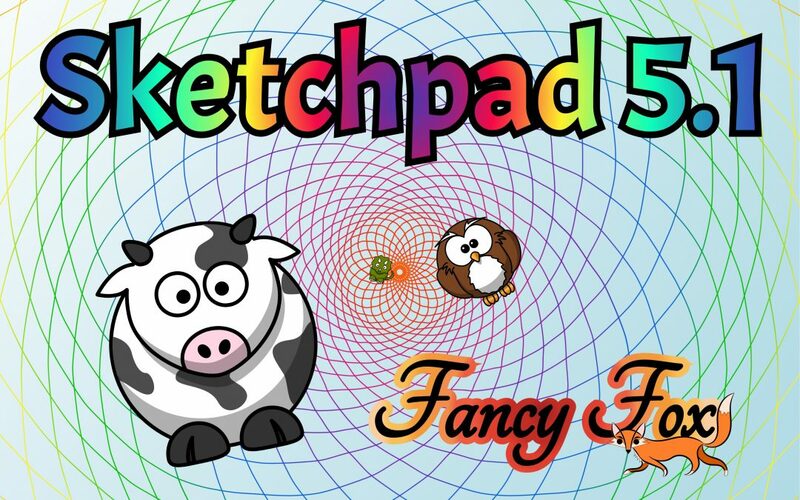 Download the Sketchpad Desktop App for just $4.95! Your purchase supports the continued development of Sketchpad and helps keep the app free of ads. Sketchpad is made from a labor of love and we thank you for your support! Sketchpad is now integrated with Google Drive! 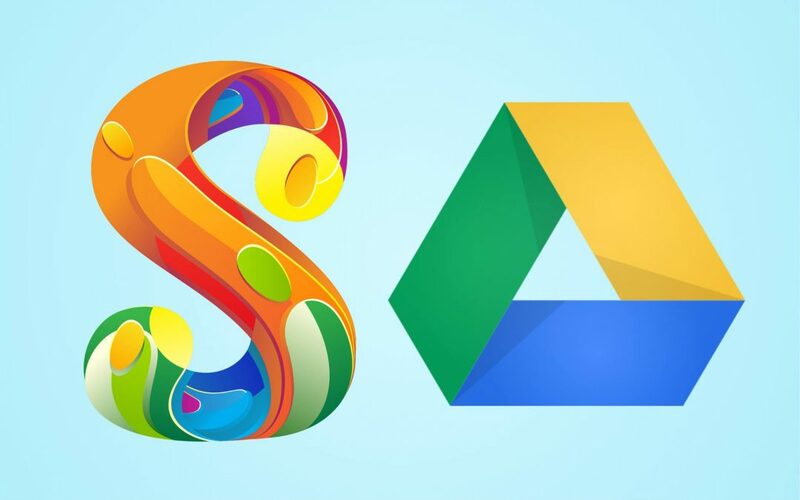 Never lose a file again by connecting Sketchpad with your Google account. Visit https://sketch.io/sketchpad/ and click the settings gear to get started! Feedback is always appreciated so let us know if you experience any issues by submitting a bug report! Get in touch with us and send us your thoughts or let us know about an issue! Choose a theme, or create your own! 😀 My current favorite is Deep Purple! Realtime preview of tools while editing settings! High-Res export is now more reliable with all tools. SVG export has been added. A few spunky new clipart have been added, not much, but super cute, more soon! The interface has been smoothed out, to be more a structured, uniform, and visual user experience. Vector Fill has greatly improved support for Clipart. Bitmap Fill (previously Floodfill) is back! The latest version creates a vectorized cache of the floodfill region making future renders much speedier. Hope you enjoy! Btw, If you work with a school or non-profit education center contact me about getting a free license to use SketchPad with your students.